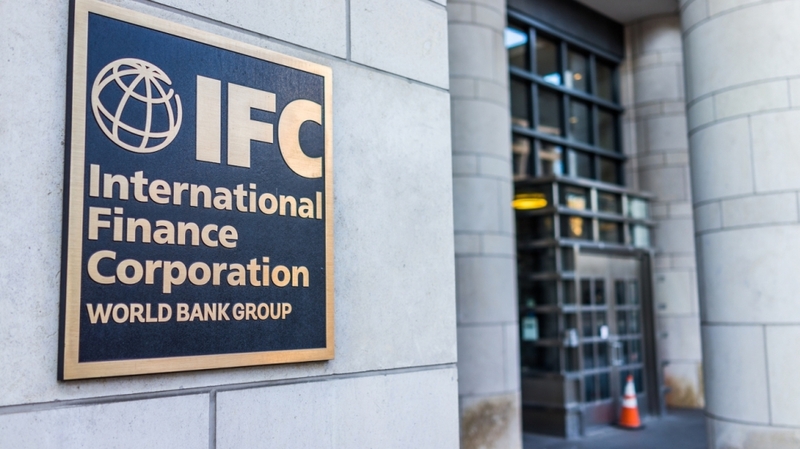 The Bank of Papua New Guinea (BPNG) with support from IFC, the International Finance Corporation, a member of the World Bank Group, has been begun consultations on the fair and equitable treatment of consumers who take out loans and other financial services. The move follows a review by BPNG and IFC into financial services available to people in Papua New Guinea (PNG) including financial consumer protection laws, financial service institutions and practices in PNG. The review found there were a range of issues with financial products including a lack of transparency of information on rates, fees, terms and conditions, with significant gaps in financial consumer protection as compared to international best practices and recommended the development of a financial consumer protection regulatory framework for PNG. “The aim is to ensure consumers are not only treated fairly, but also that loans and other products are transparent, promoted responsibly, and that data is protected as well as to provide a means for consumers to have a mechanism to seek recourse,” said Governor Loi Bakani CMG from BPNG. “We need Papua New Guineans to have access to reputable and affordable credit, so they can borrow money to create opportunity and jobs. The aim is to not only help the consumers, but also build trust and competition in the formal financial sector, to help us achieve our financial inclusion goals,” he said. The work supports one of the key pillars of the government of PNG’s recently launched Financial Sector Development Strategy and the National Financial Inclusion Policy. 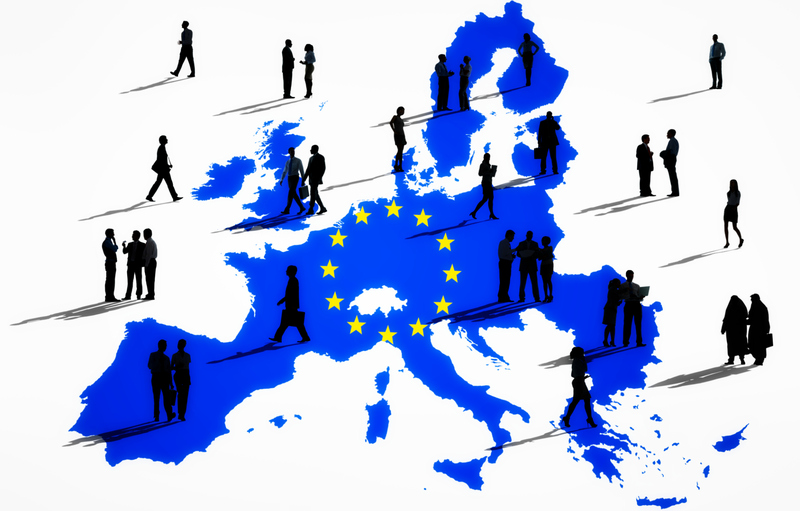 A series of regulations have now been drafted for public consultation on establishing the framework for the fair and equitable treatment of consumers of financial products and services. Consultative meetings were held in Kokopo, Lae and Port Moresby. It’s estimated only about 37 percent of adults in PNG have an account with a formal financial institution. The numbers are even lower among low income earners with only an estimated 15 percent of people with an account. “The review highlights the opportunities for consumer to have access to more affordable credit, and better understand the costs of borrowing. The end result will improve trust in the system and help promote financial inclusion,” says IFC’s Resident Representative in PNG, John Vivian.